April 14 is National Dolphin Day, an annual event that not only celebrates these amazing creatures, but also shines the spotlight on the plight of the dolphin. •	Part of the toothed whale family, dolphins are highly intelligent marine mammals known for their playful behavior. •	There are 36 species of dolphins – most live in salt water but a few live in freshwater locations. •	Dolphins are social creatures and live, travel and hunt for fish and other prey together as a group. •	Did you know dolphins can’t breathe underwater? While they eat with their mouths, they breathe through their blowholes. •	Dolphins have excellent eyesight but have no sense of smell. •	Killer whales are actually dolphins. •	Dolphins can recognize themselves and have and know their names. •	Dolphins are known to commit suicide when under duress. Like other species around the world, dolphins face numerous threats. From global warming, pollution and oil spills, to hunting, boat collisions, fishing nets and tuna fishing, the biggest threat to these fascinating creatures is man. The film, The Cove, exposed the horrific slaughter of more than 20,000 dolphins and porpoises off the coast of Japan in a secluded and highly protected cove. The dolphin meat, containing toxic levels of mercury, is often sold and labeled as whale meat. This information was sourced from Examiner.com/compiled by Jace Shoemaker-Galloway. 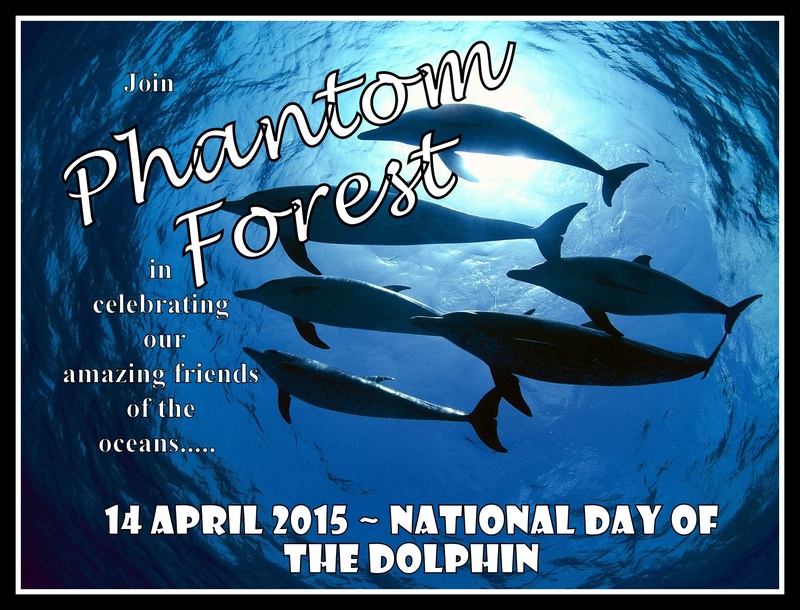 This entry was posted in From the Garden Route, The Western Cape, Uncategorized and tagged Dolphins. Bookmark the permalink.